At Monarch Plank we create the finest handcrafted wide-plank hardwood flooring, finished with the latest European coloring and texturing techniques. 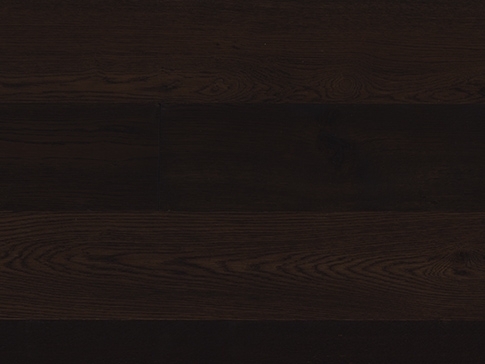 Our floors feature top-quality construction for superior stability, sawn top layers, and long length boards. All of our Oak floors are made with Western European Oak, which we believe provides the best canvas for creating beautiful floors. American and Russian Oak simply cannot compare to the fine grain structure and color of true European Oak.